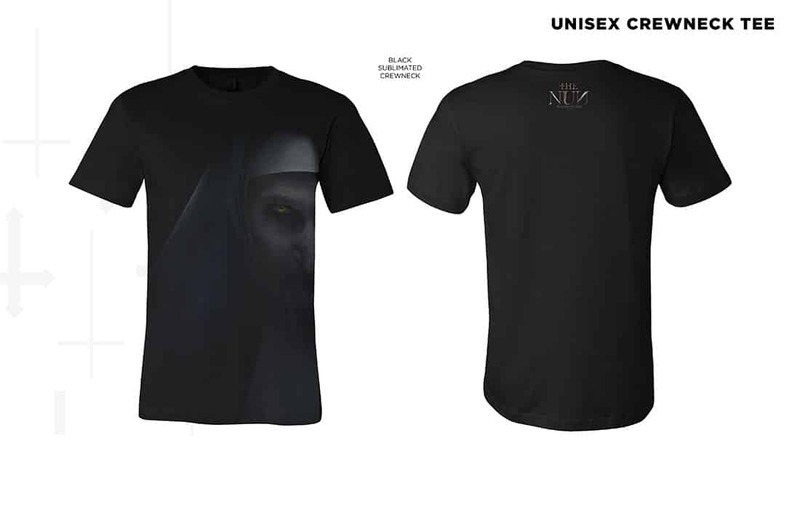 We’re only a week away from the release of The Nun, and we can’t wait. 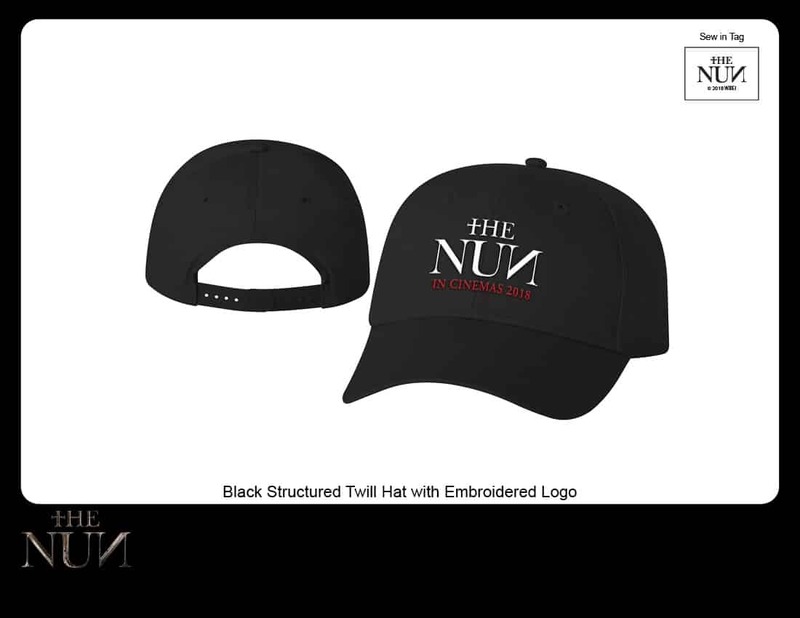 Tagged as “the darkest chapter in the Conjuring universe”, The Nun, the fifth entry in the franchise, takes place in 1950s Romania where Father Burke and Sister Irene (played by Taissa Farmiga, the younger sister of Vera Farmiga) are tasked with investigating a suicide at a creepy convent. If you haven’t entered our competition to win tickets to an early screening in Cape Town, fret not. 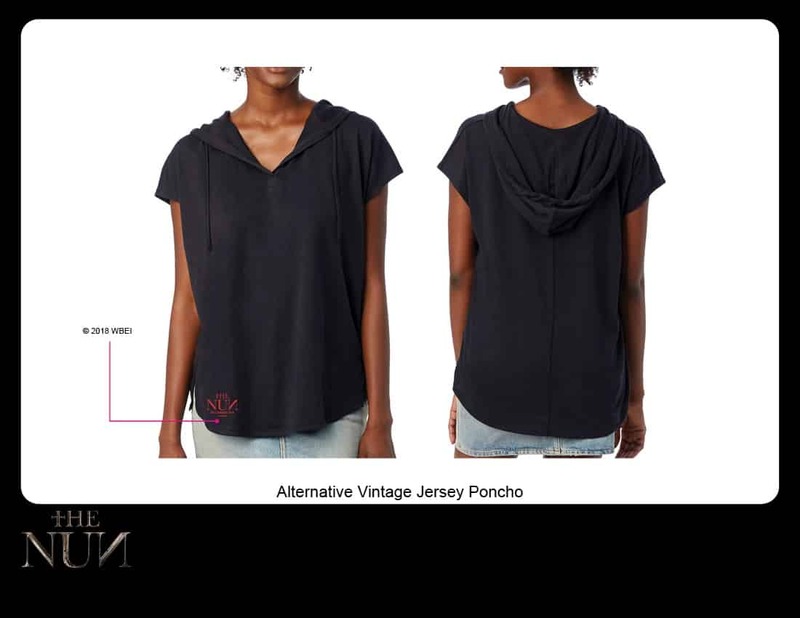 Here is another chance to win an awesome film hamper consisting of a branded cinch sack, colour change tumbler, embroidered baseball hat, ladies poncho tee, note cube, unisex nun face tee and unisex title tee- valued at R900 each. To stand a chance of winning this hamper, all you need to do is tell us when the film is releasing in South Africa (in the comments section below). Please use a working email address. Competition closes Friday, 14th September 2018. Winners will be contacted via email on this date. 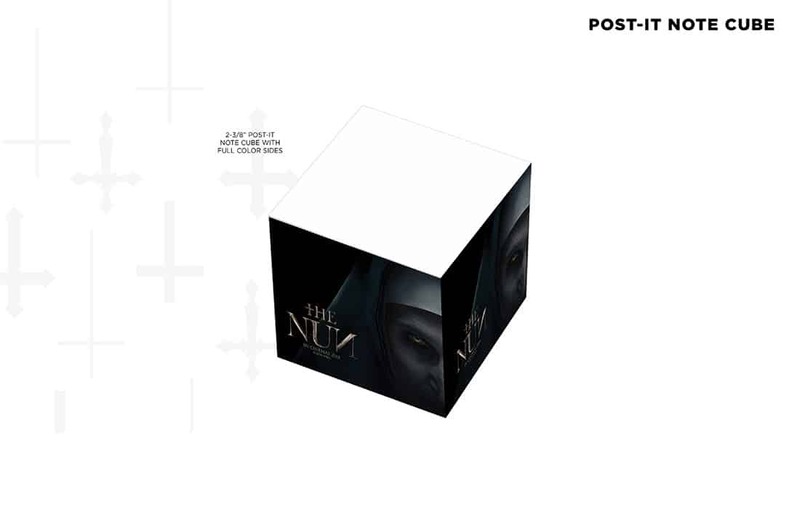 The Nun hits theatres on September 7th 2018. September the 7th, 2018. !! 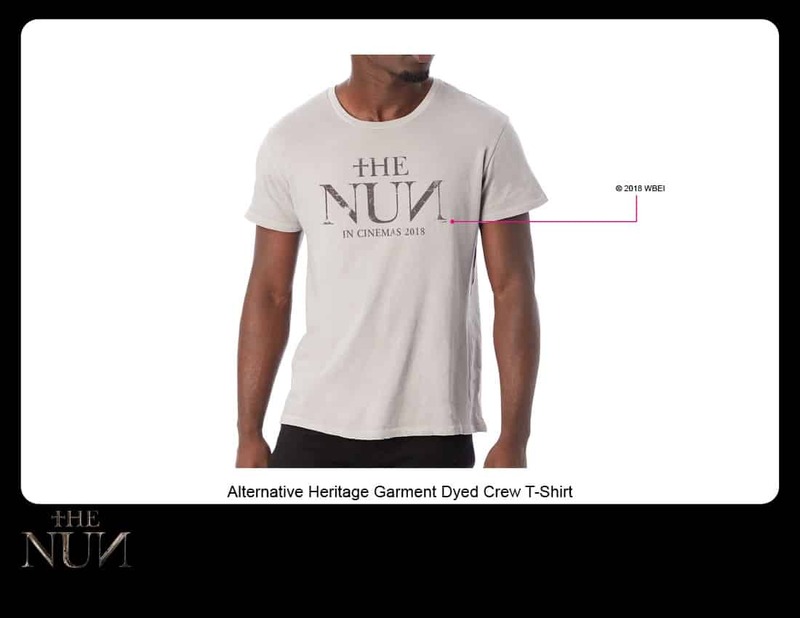 Those crewneckT-shirts look amazing! 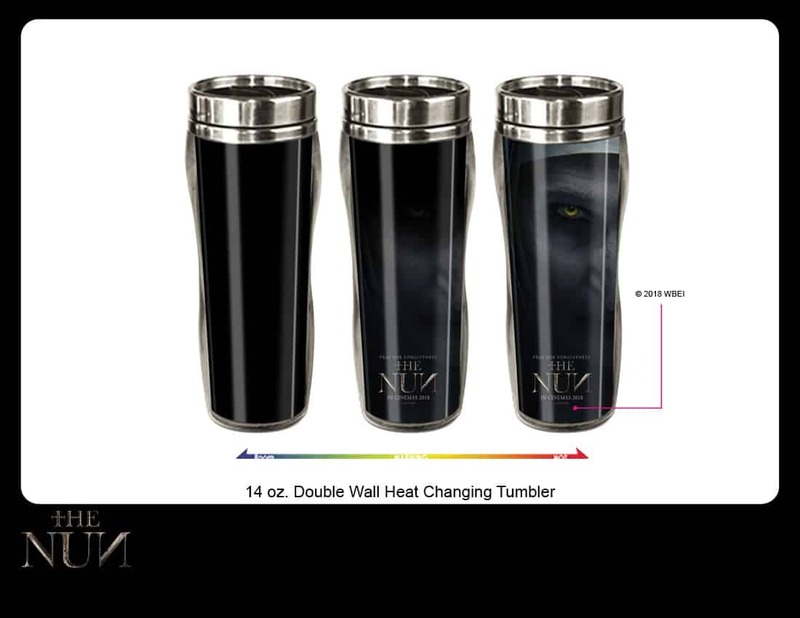 This is so scary, I WANT IT! It releases on Friday the 13th, I mean 7th. 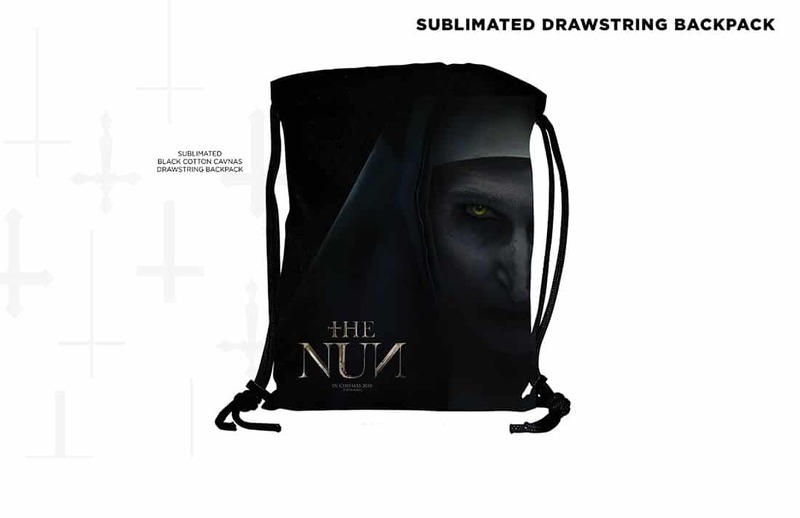 The Nun opens on Friday, September 7th 2018.